Defining it as “historical” may be an overstatement. However, what happened on July 19 is a landmark in 150 years of Italian evangelicalism. 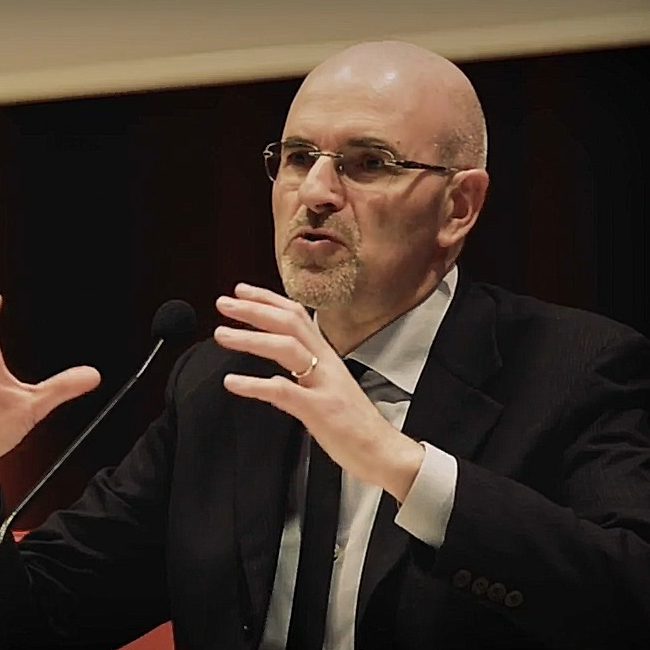 For the first time ever, nearly 100 percent of Italian evangelical churches and bodies (85 percent of the 500.000 Italian Protestants) signed a common statement reinforcing their evangelical commitment to the gospel of Jesus Christ. This statement provides biblical standards to assess the mounting ecumenical pressure coming from the Roman Catholic Church to expand its catholicity at the expense of biblical truth. Never before have Italian evangelicals reached such a large consensus and spoken with one voice on such a crucial topic. The churches and bodies that endorsed this statement represent the near totality of evangelicals who have a conservative Protestant theology and a strong evangelistic commitment. Italy is a unique place. Vatican City is “in” Italy, exercising widespread influence. The Roman Catholic Church has been a major religious, cultural, and political force for centuries. Religious minorities have been persecuted for ages. The Italian Reformation gave to the wider church some excellent men in the 16th and 17th centuries (including Peter Martyr Vermigli, Jerome Zanchi, and Francis Turretini) but was prevented from taking root in the country. Still today the situation is unbalanced with the Roman Catholic Church having enormous privileges while other religious groups are discriminated. Italian evangelicals have many reasons to be resentful. However, this is not the point of the new statement. With this document they are sending the message that their assessment is not a result of historical frustration. They want to look at Roman Catholicism according to biblical principles. It is not a minority report. It wants to be a truly biblical report. Italian evangelicals are increasingly puzzled by the way in which evangelicals globally relate to the Roman Catholic Church and to Pope Francis in particular. Some analysis is based on personal impressions or the seemingly evangelical language of the pope, or on truncated bits of information that fall short of taking notice of the complexity of Roman Catholicism. There is much naiveté and superficiality. 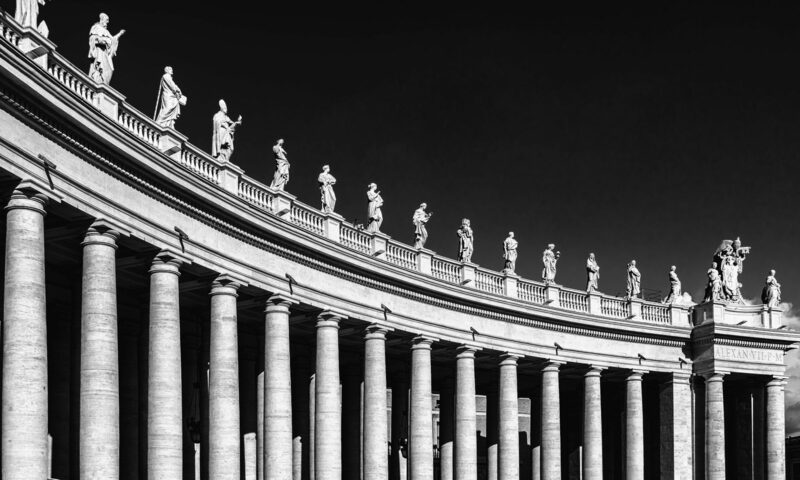 The wider evangelical Protestant family needs to hear the voice of their Italian fellow-brothers and sisters who look at Roman Catholicism from inside and with long experience in dealing with its full ideological and symbolic force. 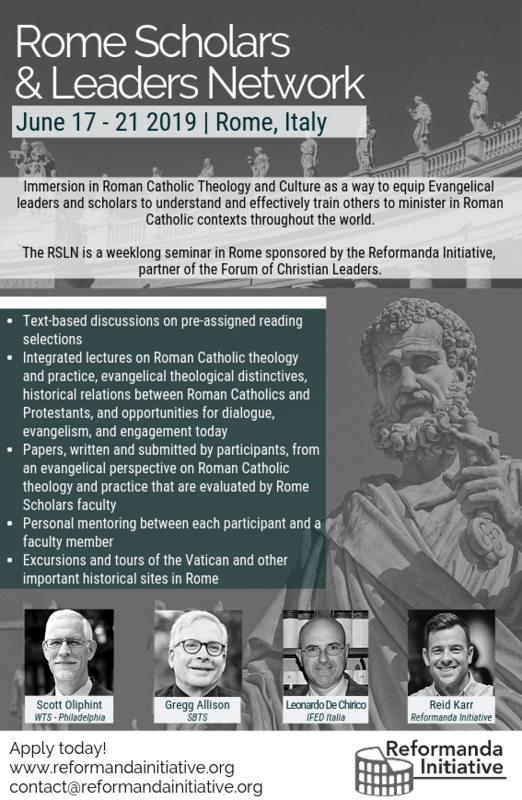 Following a round table promoted by the Italian Evangelical Alliance, the Federation of Pentecostal Churches, the Assemblies of God in Italy, the Apostolic Church, and the Pentecostal Congregations held in Aversa on 19th July 2014 at the Pentecostal College of Religious Sciences on the topic of “Roman Catholicism in Evangelical Perspective,” the above mentioned churches and bodies, being alerted by the recent ecumenical openings by national and international evangelical and Pentecostal circles with regards to the Roman Catholic Church and its present-day pontiff, without passing judgment on the faith of individual people, believe nonetheless that it is incompatible with the teaching of Scripture to have a church that operates as mediator of salvation and that presents other figures as mediators of grace since God’s grace comes to us by faith alone in Jesus Christ alone (Ephesians 2:8) and without the agency of other mediators (1 Timothy 2:5). They also believe that it is incompatible with biblical teaching to have a church that took the liberty to add dogmas (such as the Marian dogmas) to the faith once and for all delivered to the saints (Jude 3; Revelation 22:18). They also believe that it is incompatible with the teaching of Scripture to have a church whose heart is a political state that is a legacy of an “imperial” church from which it has inherited titles and prerogatives. Christian churches must refrain from imitating “the princes of this world” and follow the example of Jesus who came to serve and not to be served (Mark 10:42-45). Furthermore they also believe that what appear to be similarities with the evangelical faith and spirituality of sectors of Roman Catholicism are not in themselves reasons for hope in a true change. All the standing theological and ethical differences considered, they cannot initiate nor advocate for ecumenical initiatives with regard to the Roman Catholic Church. They invite all evangelicals at the national and international levels to exercise a healthy biblical discernment (1 John 4:1) without falling into unionist initiatives that are contrary to Scripture and instead renew their commitment to take the gospel of Jesus Christ to the whole world (Matthew 28:18-20). “Reconciled diversity” is a technical expression in ecumenical theology firstly used by 20th-century Lutheran theologian Oscar Culmann. More and more evangelicals think that this is the way forward. It basically means that you agree to disagree and that you accept your ecumenical partner as is. However, the Roman Catholic Church is not a simple denomination. It is a church-state, with a monarch, political claims, and an army. It has never renounced any unbiblical dogma of the past and has all the apparatus in place to exercise “imperial” practices. Do we really want to say that we accept to be different with such an entity? While it is true that evangelicals should point to the fact that we are united with those who trust in Christ alone for their salvation, they should still find the Catholic church as an institution to be in need of radical reformation according to the Word of God. There is no “reconciled diversity” with sin and rebellion and with “arguments and every pretension that sets itself up against the knowledge of God” (2 Corinthians 10:5). Quite the contrary! If evangelicals apply the “reconciled diversity” approach to the Roman Catholic Church as it stands they will stop being a prophetic voice according to the gospel, and they will become part of the present-day religious cacophony. The Bible warns God’s people to make alliances with a “splintered reed of a staff which pierces the hand of anyone who leans on it” (2 Kings 18:21). Biblically speaking, “reconciled diversity” grossly misunderstands the nature of the Roman Catholic Church and fails to be faithful to the task of maintaining unity in biblical truth and love. Previous PostPrevious 1. L’engagement du Vatican dans la Nouvelle Evangélisation ?